Filmmaker and Writer-Director Jason Rosette has just wrapped a multi-day video shoot for Microsoft Philanthropy in the ASEAN-APAC region of Asia, featuring and promoting their software infrastructure support of the Child Protection Unit in Cambodia. The shoot, which covered locations in Phnom Penh and rural Kampong Cham, covered more than 8 interviews and associated B-Roll in 2 days, yielding robust and compelling content in service of Microsoft’s philanthropic mission. 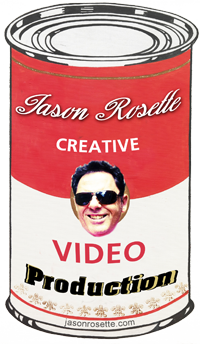 Contact Jason Rosette for ASEAN-APAC and USA based directing projects.